When we think about World Breastfeeding Week, it’s easy to think big- thinking about moms in Europe or Africa. Breastfeeding: it’s one of the most natural and intimate of ALL human interactions. But the reality is (here and everywhere), just because it’s natural doesn’t mean it’s easy. Breastfeeding is the foundation of lifelong good health for babies and mothers. Breastfeeding is a low-cost way of feeding babies and contributes to poverty reduction. 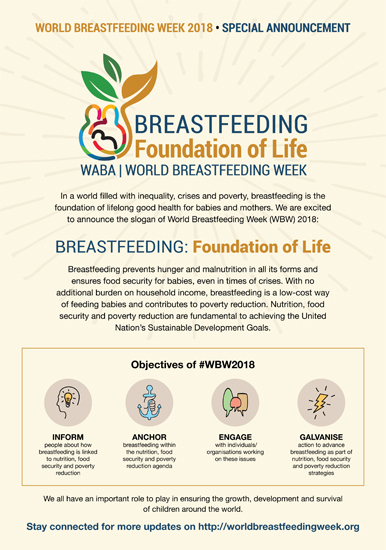 Breastfeeding prevents hunger and malnutrition in all its forms, and ensures food security for babies, even in times of crises. World hunger is rising again, in part due to food insecurity and other crises such as conflict, drought and disasters associated with climate change. Obesity and chronic diseases are rampant. Pockets of the worst forms of poverty still persist and the gap between rich and poor is increasing. Despite these complex problems happening worldwide, there is hope and support available for new moms. In order to promote early breastfeeding success and breastfeeding outcomes, the Michigan Breastfeeding Network has announced a statewide initiative to provide continuity of care for mothers and babies. 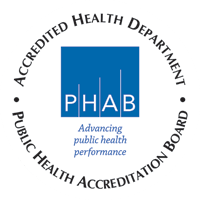 Supporters of this effort include hospitals, Women, Infants and Children (WIC) agencies, community stakeholders, coalitions, physicians, the Michigan Department of Health and Human Services and District Health Department # 10 (DHD#10).